You would think that life after cancer would be easy. Treatments are in the distant past, visits with the medical staff are less frequent, my hair is getting longer, and food tastes amazing. All I dreamed about during my cancer fight was to get back to normal. But then, is life ever truly “normal?” Was it “normal” before I started this journey? My mind wanders, thinking about all of the things I did before cancer and what I am doing after cancer. Then I question how much of what I was doing before my cancer journey is still active in my life and what “new” things I have taken on. I take out a sheet of paper, make two columns (“Before” and “After”), and begin writing down all of my thoughts. If there is something that I did before and am doing now, I list it in both columns. I continue this process until I can no longer think of anything else to write down. After I am finished, I sit back and look at my list, and it becomes clear. Do you think my list is longer on the “Before” or “After” side of the page? You might be surprised to read that the “After” column is longer. How can that be? I don’t have the energy to do all the things I used to do in a day. But there on paper, it is clear that I have more on my plate now than I did before my cancer diagnosis. How can that be? I thought I had everything in my life balanced. To dive deeper into my list, I take the “After” list and begin checking off each item that I feel is something that clearly defines who I am or what I want to accomplish in life. Then, it hits me and I begin to cry. I am keeping myself busy so that I don’t have to think, feel or relive anything to do with cancer. If I keep myself busy enough, then I don’t have to worry. I am hiding from the fact that I lost close friends last year to cancer, that I have several friends who are fighting now, and that I am always looking over my shoulder to see if cancer will raise its ugly head again. And then, I had an Aha! moment: I can’t outrun what will always be with me. I will always have cancer but it will not always have me. I realized that I was clearly in what I would call, “survivormode.” I am doing everything and anything because I am scared to not be a part of life, because cancer took such a big part of my life. It’s one thing for me to protect myself but I can’t actively be a part of life if all I am ever doing is being busy. Like a movie ending that leaves you hanging, this where I am going to leave you (for now). 🙂 I am going to begin taking steps to get to the healthier, happier me and will be sure to write about my progress in future blog posts. That way, I will be able to share what I learned along the way. Until then, wishing each of you a blessed day and looking forward to seeing you back at the Every Woman Blog! Breast Cancer Awareness Month has ended, but unfortunately, breast cancer has not. Lumps are still forming in women’s and men’s breasts, patients are still undergoing chemo, families are hurting because their loved ones have been diagnosed, survivors are in remission and holding on to hope, and researchers are still trying to find a cure. I hesitated to write this blog because I wanted to fit it in last month, but I didn’t want to interrupt the Baby Talk series. I decided to move forward with addressing the topic because I want you to remember to feel your boobies even after Breast Cancer Awareness Month is over. In October, breast cancer awareness is heightened. But then it fizzles out until it’s promoted again the next year. Ladies, it is our responsibility to do monthly self-breast exams. Don’t wait until your annual doctor’s visit for your gynecologist to examine your breasts. Too often, cancer is detected late because women and men didn’t take time to feel their tatas. Perhaps we don’t think about it or maybe we think it can’t happen to us, but it can. Think you’re too young? Keyah Gibson’s college career was interrupted in February because she was experiencing back pain, which was originally diagnosed as muscle spasms. Later in the spring semester, the pain was unbearable and her mom decided to take her to another doctor for a second opinion. There they learned that Keyah’s spine was deteriorating. The doctor told her either she was malnourished or had cancer. To her dismay, the test results showed she had breast cancer, which spread to her bones. Keyah withdrew from college to undergo six months of chemotherapy and last month, she rang the bell in celebration of her final round of chemo treatments. 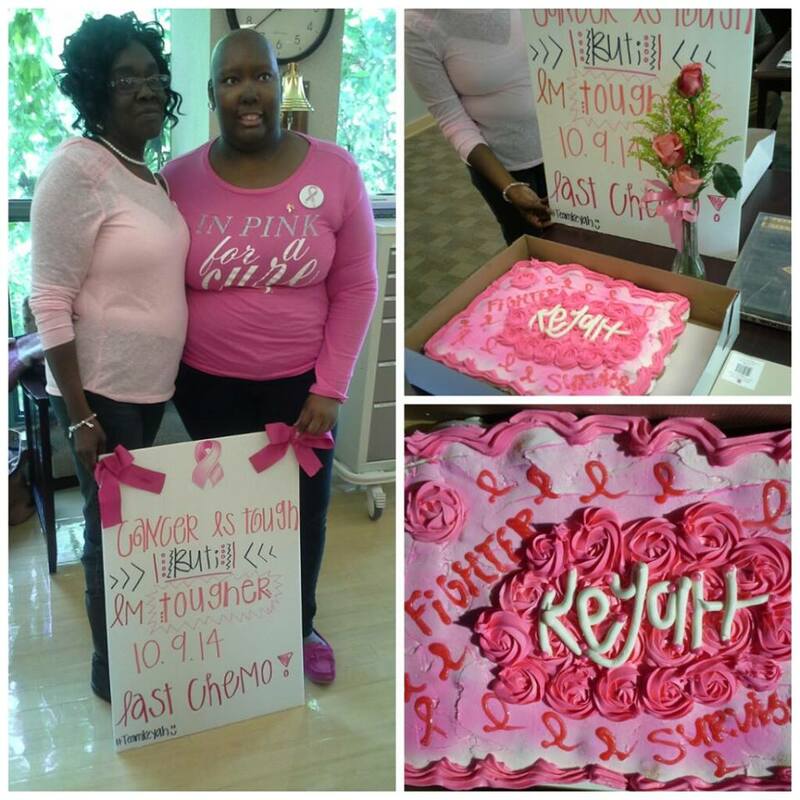 Keyah is doing well and has started a foundation, Fighting Pretty, to educate and bring awareness to other young ladies. Not everyone survives this aggressive disease. In fact, according to the Center for Disease Control, more than 40,000 women died of breast cancer in 2011. My family was touched by this disease in 2006 when my aunt was diagnosed at stage four. She lived about six months after the diagnosis. Because of her, I pound the pavement at an annual walk in her memory and in honor and support of survivors and fighters like Keyah. I’m in my late thirties and I’ve already had two mammograms. 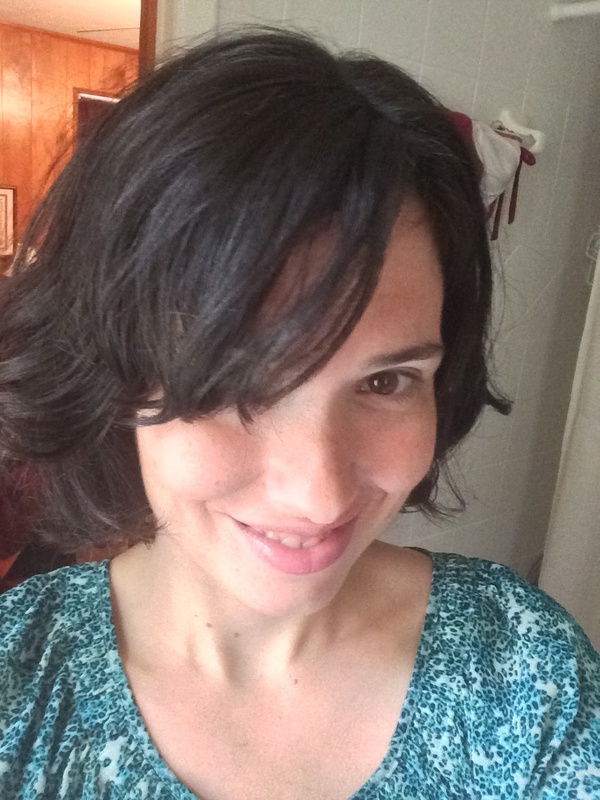 In my twenties, I discovered a lump in my breast and scheduled a doctor’s appointment as soon as I could. Fortunately, the lump is benign, but I have to continue monitoring it for changes. Please don’t let the fact that you don’t have a family history of breast cancer stop you from getting a mammogram or doing self-breast exams. My family didn’t have a history (at least that we were aware of). In case you still need to be convinced, remember, early detection saves lives. You’re worth it! Patti Handel is a four-time cancer survivor. “’Cancer’ is the scariest word in the English language,” she said. “But it’s only part of us. It doesn’t define us. The 61-year-old from Irmo shares words of wisdom at monthly meetings of Woman to Woman, Lexington Medical Center’s support group for breast cancer survivors. 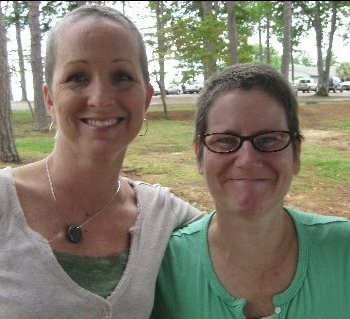 Handel started attending Woman to Woman meetings after she was diagnosed with breast cancer in June 2007, just one month after she and her husband moved to Irmo from Long Island, New York. So, she found comfort – and new friends in a new town – at the support group, which is designed to offer companionship to women who are recently diagnosed with breast cancer. At Woman to Woman, cancer survivors share their experiences, learn about the latest treatment options and swap tips including how pickle juice seems to help cure chemotherapy-induced nausea. That’s where Patti met Brenda Osteen in 2010. Brenda, age 67, was diagnosed with breast cancer in 2009 after a mammogram. The Lexington resident endured a mastectomy, chemotherapy and reconstruction. At the meetings, Patti and Brenda hit it off. When you see Patti and Brenda together, you can tell they’re close. Both impeccably dressed, they laugh like college friends and share jokes and stories that make you laugh from your belly. 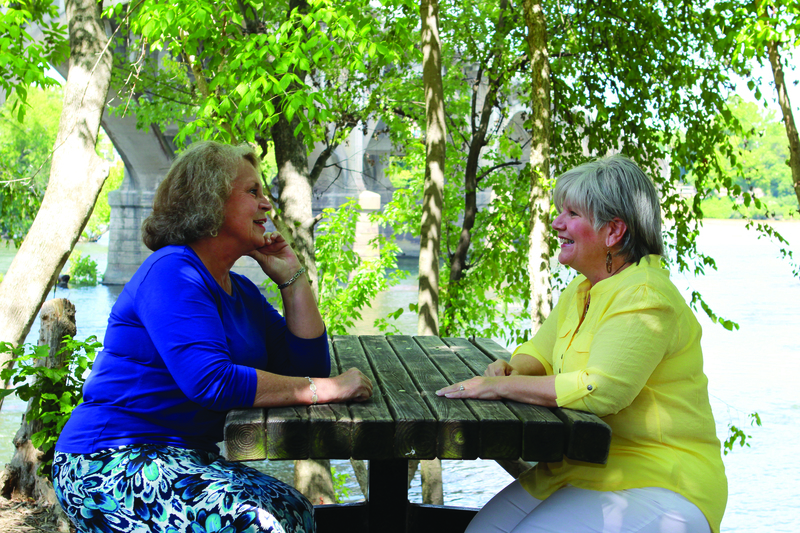 From trading bestsellers they’ve read to talking about their grandchildren while sipping a cocktail at a weekly dinner, they understand each other well. “We need friends to hold hands with, laugh with and cry with,” Patti said. Patti especially needed Brenda’s support after a cancer recurrence in her leg in 2010, and another in her abdomen and pelvis one year ago. “When it came back, I was mad as a hornet,” Patti said. 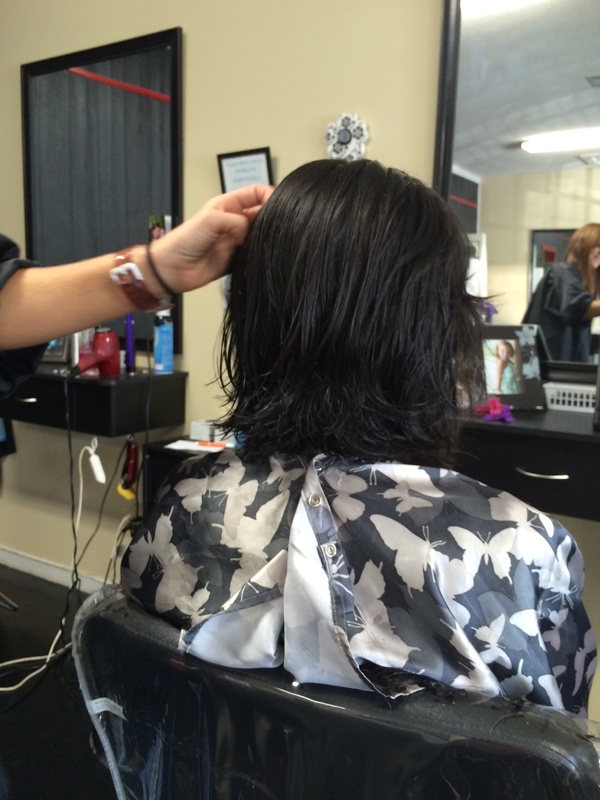 Patti has had chemotherapy three times and lost her hair twice. She’s monitored every 8 weeks, with scans every three months. Brenda has inspired Patti to stay positive. “We get up, put on our makeup, lipstick and earrings – and head out. Life is too precious to waste,” Brenda said. Kelly Jeffcoat, breast cancer nurse navigator at Lexington Medical Center, runs the Woman to Woman support group at the hospital. As a breast cancer survivor herself, she has a first-hand understanding of the group’s experience. “This crazy, horrible thing called breast cancer ends up giving you these beautiful relationships,” she said. Having a cheering section during cancer is important. Studies have shown that women with friends who support them through their cancer journey may experience better outcomes. Patti and Brenda count Kelly as a big part of the cheering section. 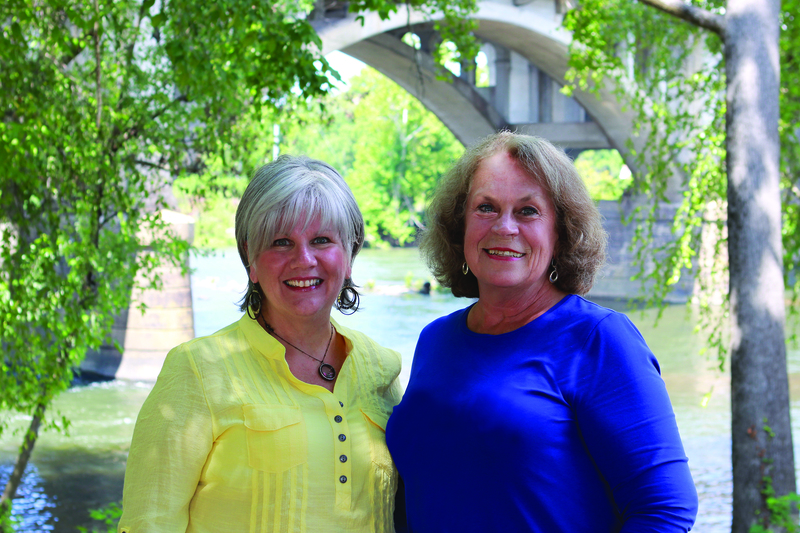 Patti and Brenda will attend Women’s Night Out on October 14, Lexington Medical Center’s annual dinner that recognizes October as breast cancer awareness month and honors cancer survivors and their families. More than 900 people attend each year. The event includes a silent auction, physician exhibits, fashion show featuring models who are breast cancer survivors, dinner and a talk with keynote speaker Kate Larsen. 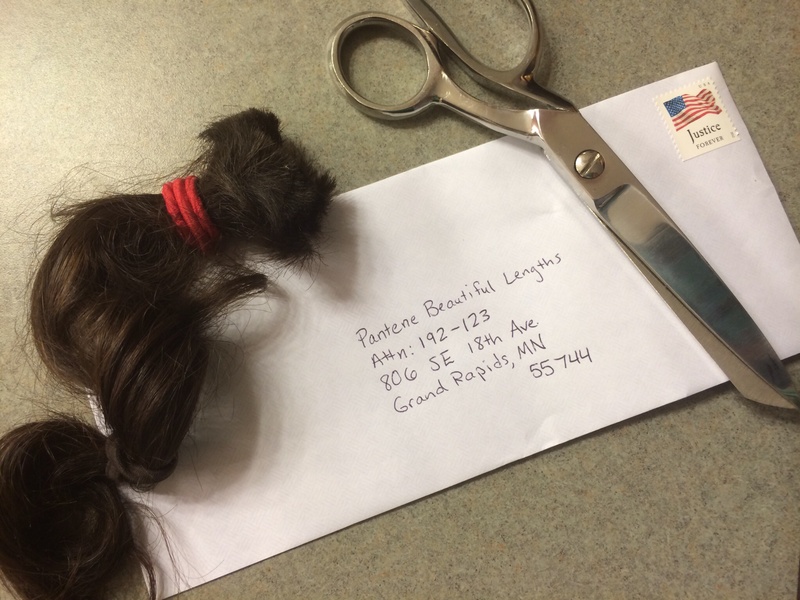 A breast cancer survivor, Larsen will talk about the importance of friendship during cancer treatment. For more information about Women’s Night Out or to purchase tickets, visit LexMed.com or call Lexington Medical Center Community Outreach at (803) 936-8850. The Woman to Woman support group at Lexington Medical Center meets on the 4th Thursday of each month at 5:00 p.m. inside the Women’s Imaging lobby at 2728 Sunset Boulevard in West Columbia. That’s Lexington Medical Park 1 on the hospital campus. The support group is free and open to any woman who has been diagnosed with breast cancer, regardless of where she has received her treatment. For more information about Lexington Medical Center’s cancer services, visit LexMed.com. 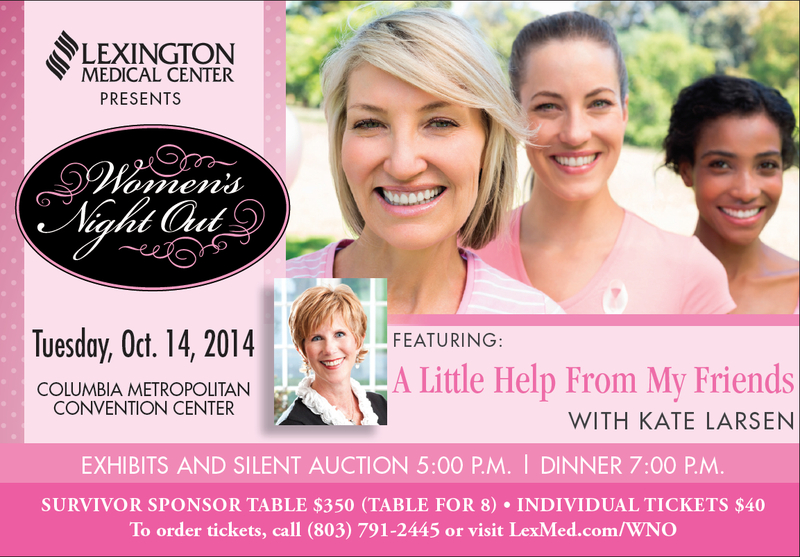 Lexington Medical Center will host its annual Women’s Night Out on Tuesday, October 14, 2014 at the Columbia Metropolitan Convention Center in downtown Columbia. The event recognizes October as breast cancer awareness month and honors cancer survivors and their families. More than 900 people attend each year. Join us for a silent auction, physician exhibit, signature cocktail, fashion show featuring breast cancer survivors and dinner. Attendees will also enjoy a keynote speech by Kate Larsen. Diagnosed with stage II breast cancer at age 46, she went from a seasonal fitness instructor, personal trainer, certified wellness coach and mom of three to a chemotherapy patient. Larsen will talk about how the power of having girlfriends in the midst of a dark and difficult journey gave her help, hope and a renewed sense of joy in her life. Proceeds from Women’s Night Out benefit the Crystal Smith Breast Cancer Fund, a Lexington Medical Center Foundation program that supports women undergoing cancer treatment. Tickets for Women’s Night Out cost $40 each. Exhibits and the silent auction begin at 5:00 p.m. Dinner begins at 7:00 p.m. Call (803) 936-8850 or visit LexMed.com to purchase tickets. You can also sponsor a table for 8 honoring a breast cancer survivor for $350. Dress for the event is business casual, but jeans friendly. There will be free valet parking and a cash bar. Lexington Medical Center diagnoses approximately 250 breast cancer patients each year. The hospital’s breast program has accreditation from the National Accreditation Program for Breast Centers (NAPBC) and the American College of Radiology (ACR). Lexington Medical Center has four Women’s Imaging centers and a mobile mammography van, all offering digital mammography. Lexington Medical Center’s cancer program also has accreditation with commendation by the American College of Surgeons Commission on Cancer. To learn more about Lexington Medical Center’s Breast Health Center, visit http://bit.ly/1rJXMnx.